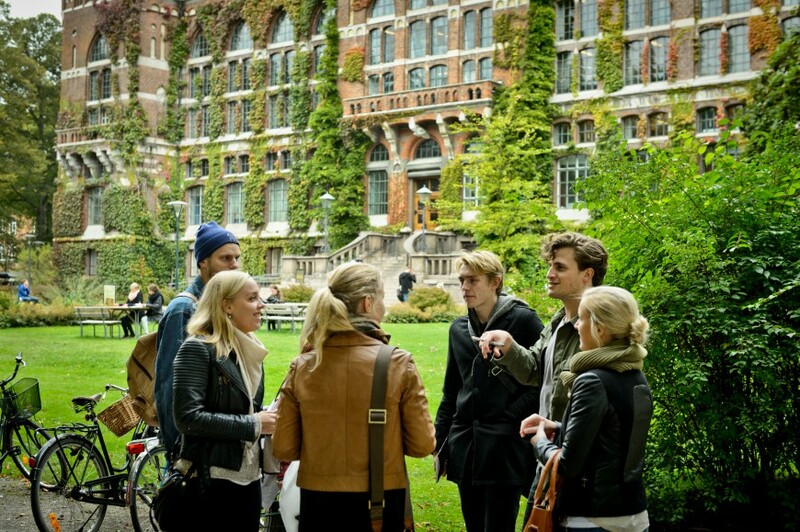 Lund University, Sweden is inviting excellent candidates to apply for a postdoctoral scholar position in wireless communication. The funding allows successful candidates to work for 2 years in the first instance. Applications should be sent before December 20, 2018.